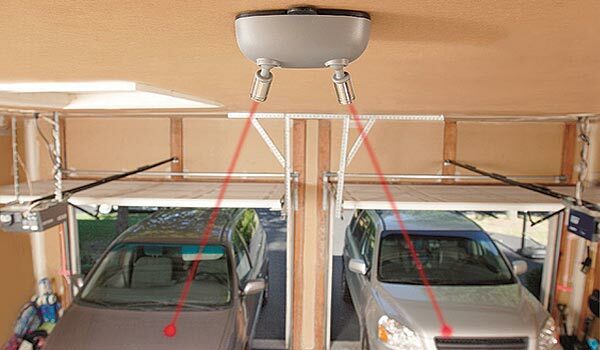 Garages can get messy quickly. 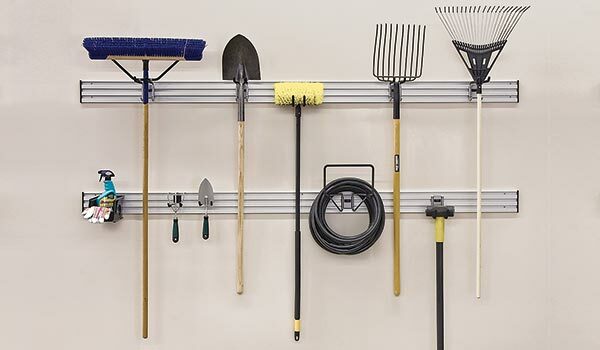 If you're like most of us, your garage tends to become a collecting spot of all miscellaneous household goods, sports gear, and yard maintenance items. 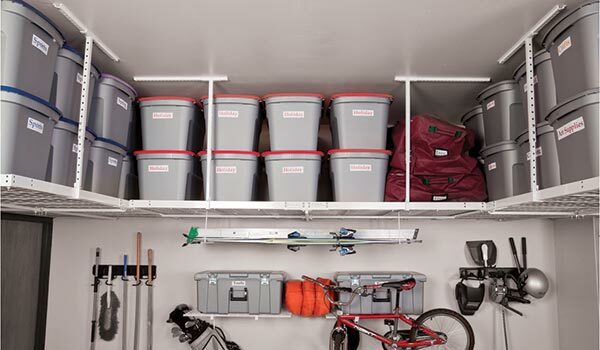 Often, the clutter takes over to the point that many homes don't have room for the car — a large investment that when left outdoors can suffer damage from UV exposure, bird droppings and tree sap. 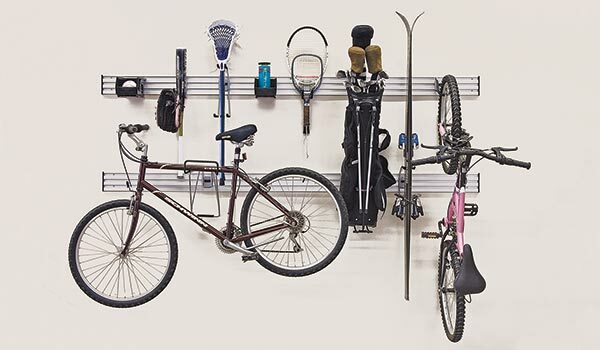 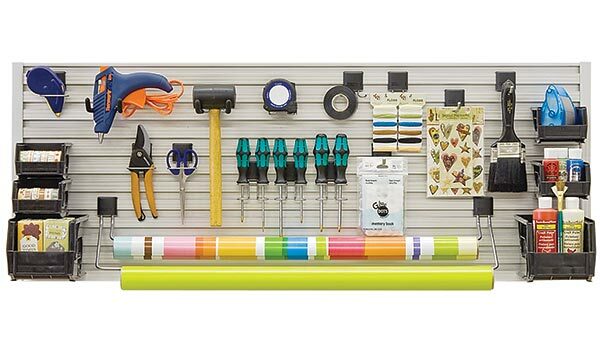 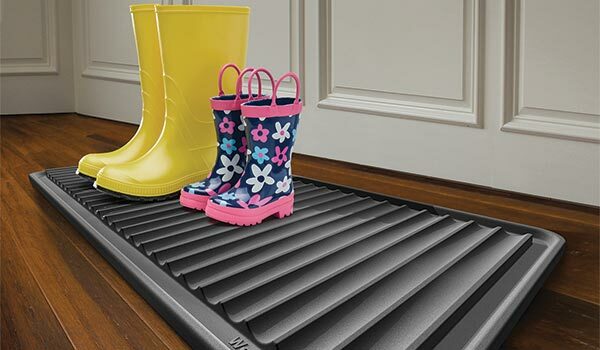 Organization systems can not only clean up the garage, but the multitude of accessories available allow you to be better organized and fit much more into the space. 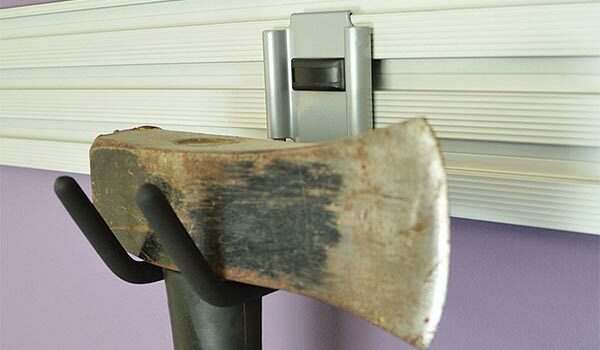 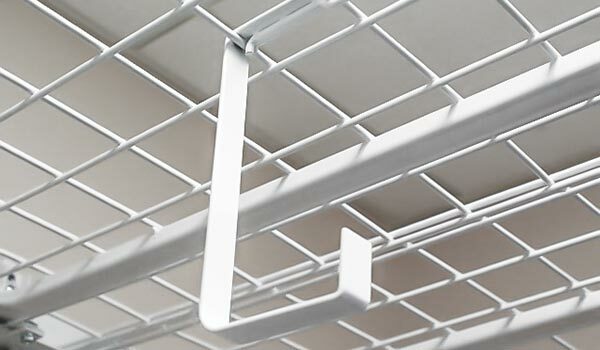 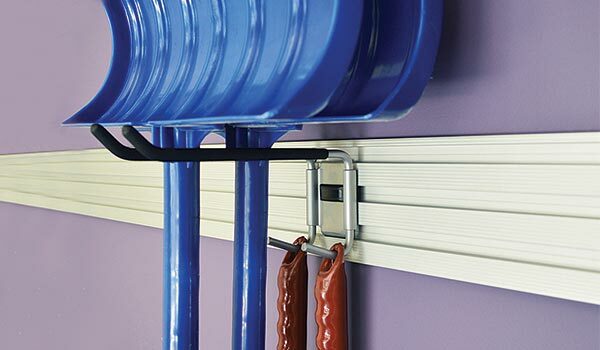 View the photos below to see some of the many great garage accessories offered by Closet Works that expand the functionality of your garage organization system. 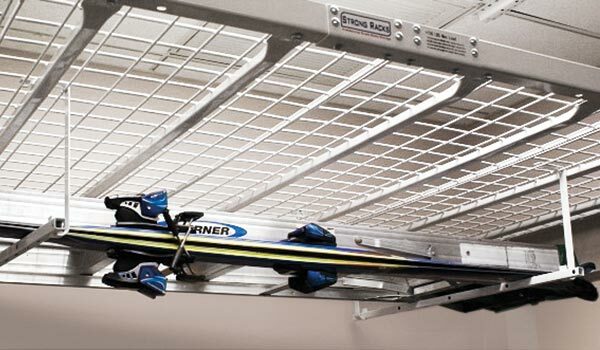 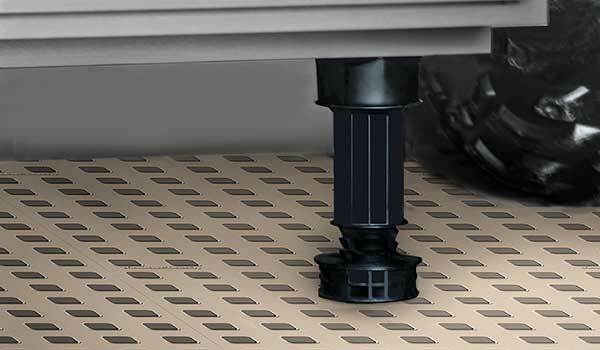 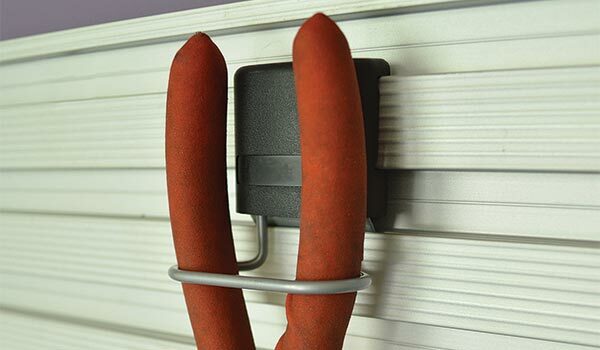 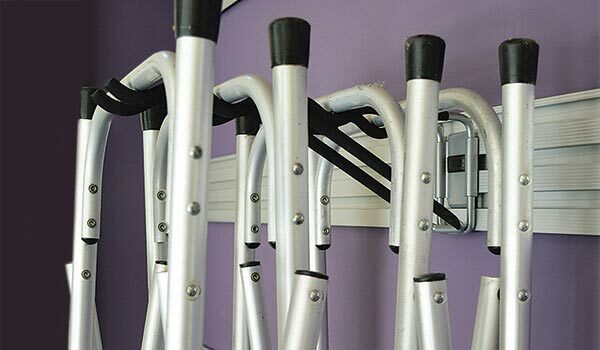 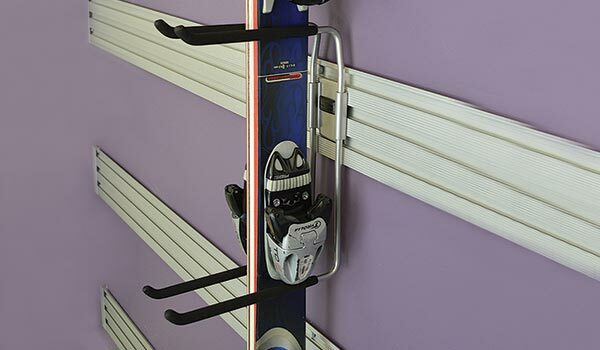 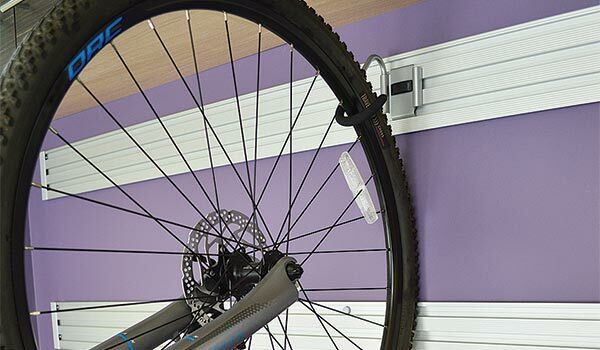 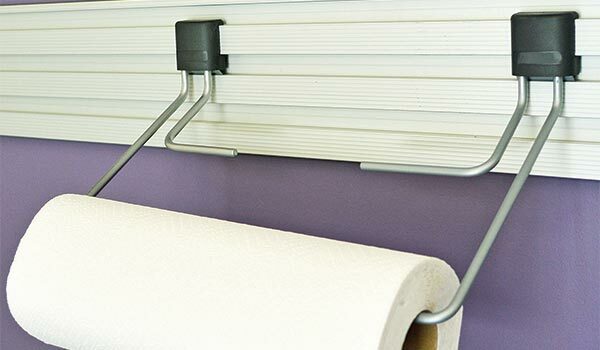 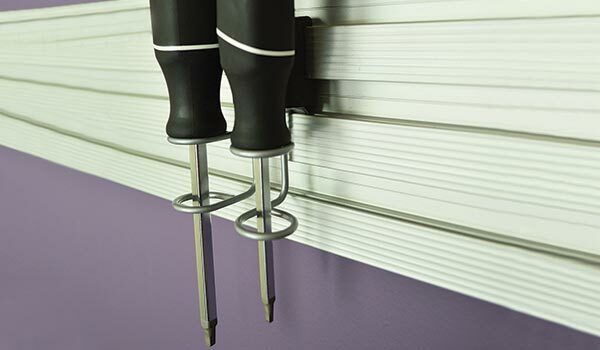 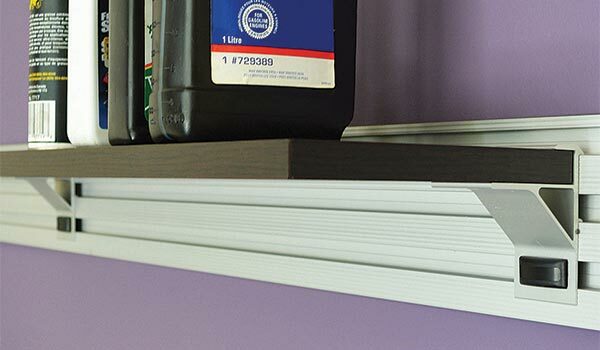 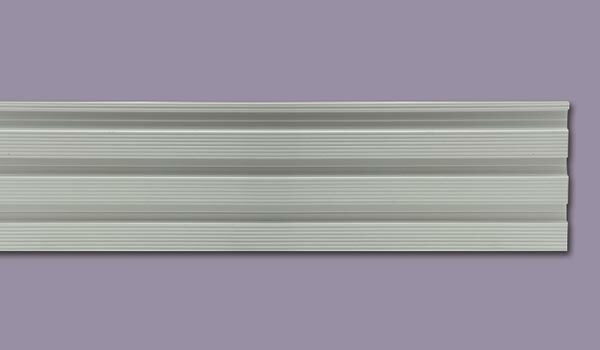 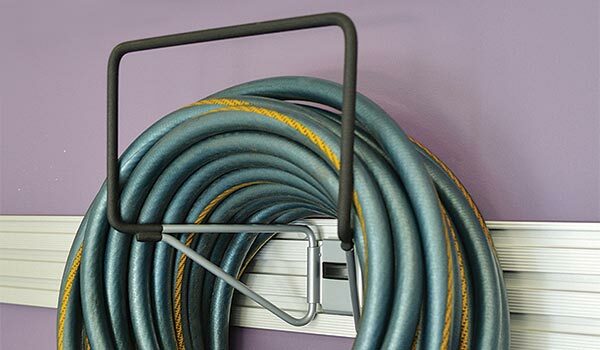 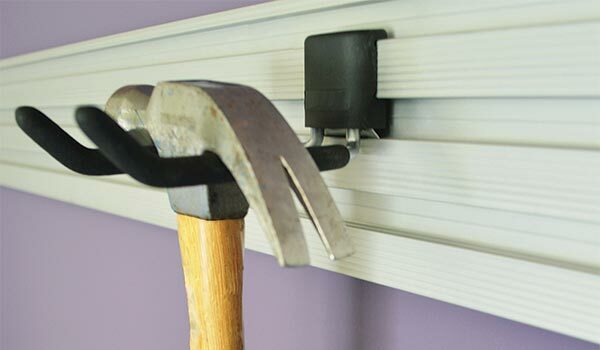 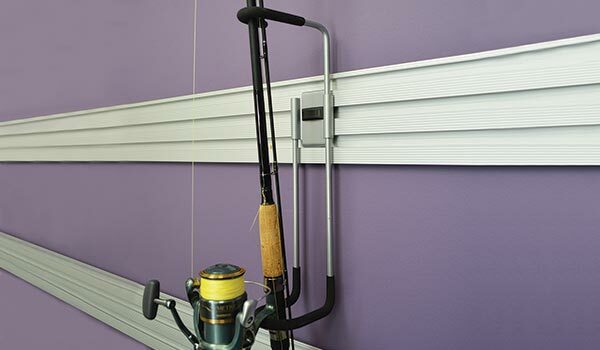 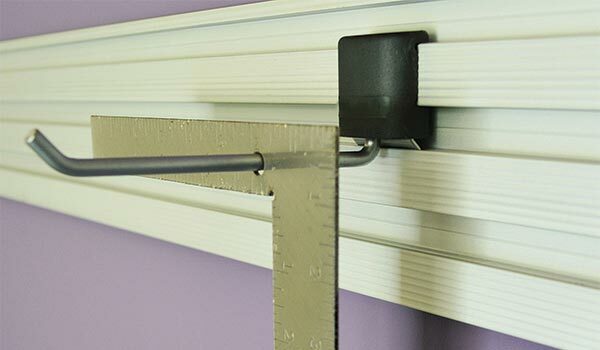 We offer garage accessories for both overhead storage and wall storage utilizing the strong, anodized aluminum Omni Track® wall track system, with enough solutions to efficiently store almost anything you could think of keeping in a garage. 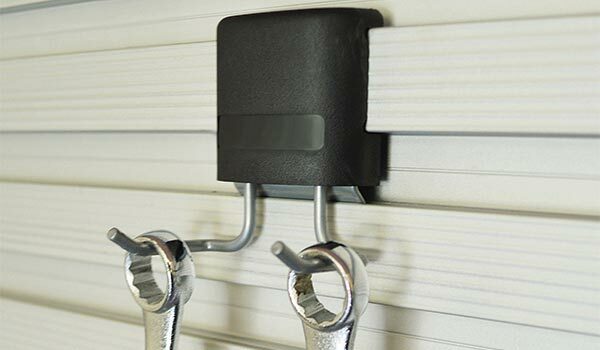 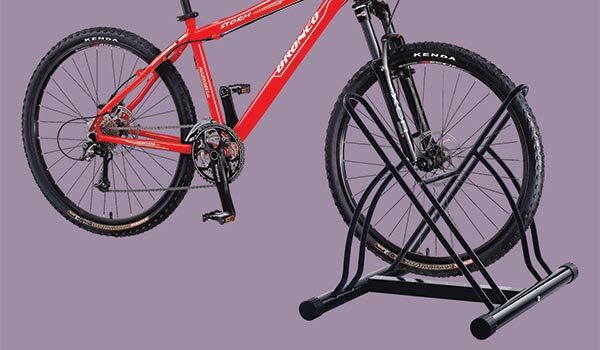 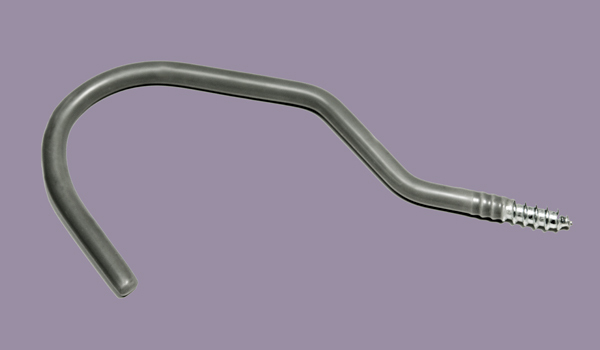 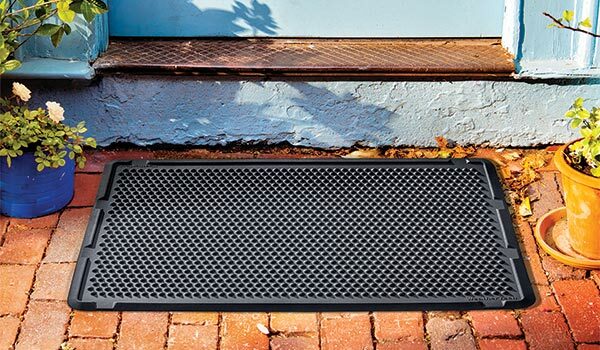 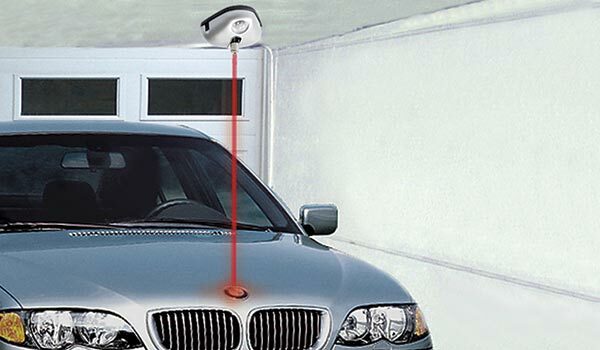 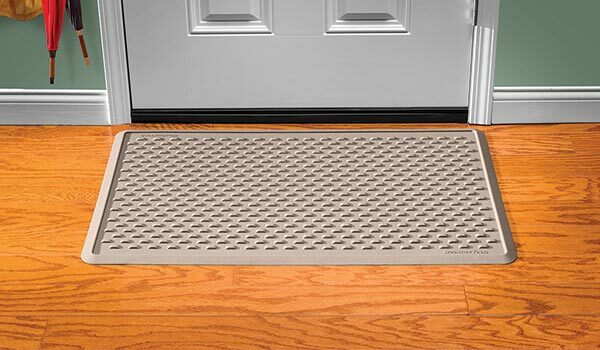 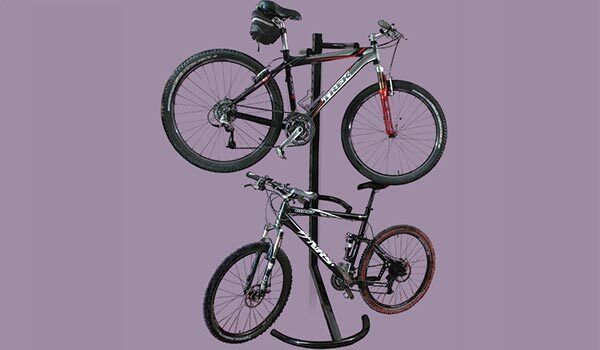 Click on any image below for a larger view and description of our garage accessories. 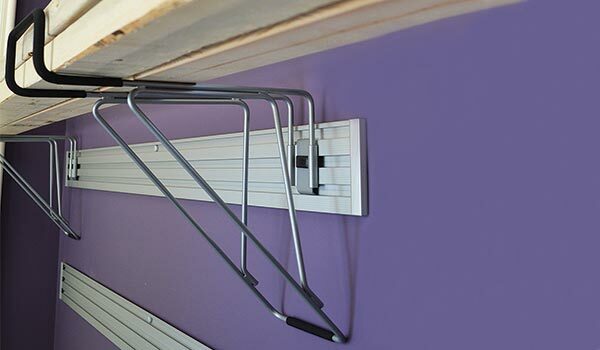 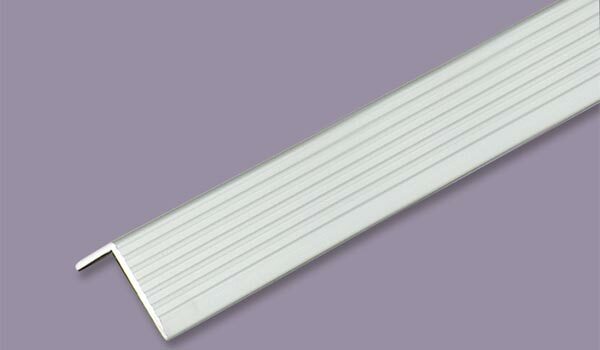 *All Closet Works accessories are available as options for our custom organization systems. 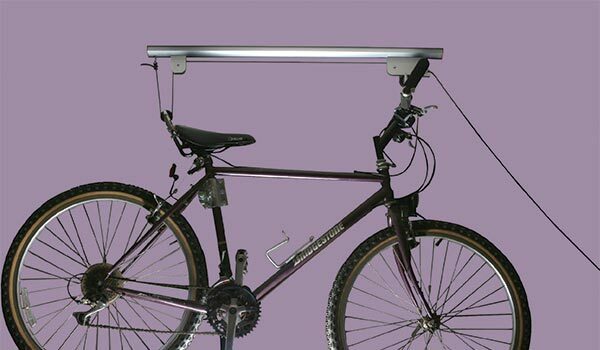 We do not sell accessories a-la-carte. 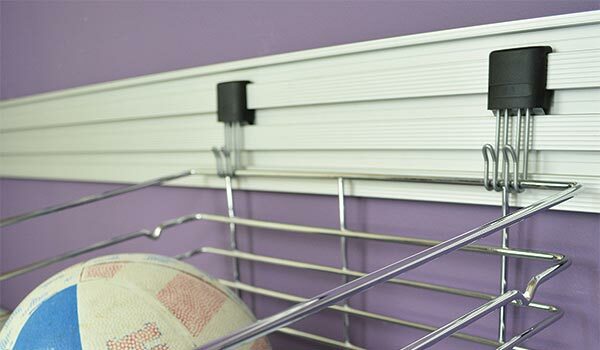 Your Closet Works designer can advise you on which accessories will work best for your needs. 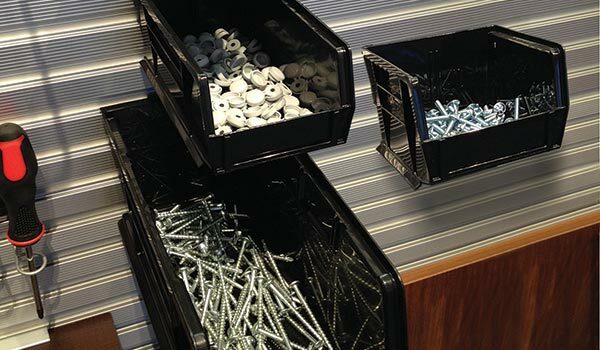 Our professional installers will include complete set up of your accessories when your new organization system is installed in your home.